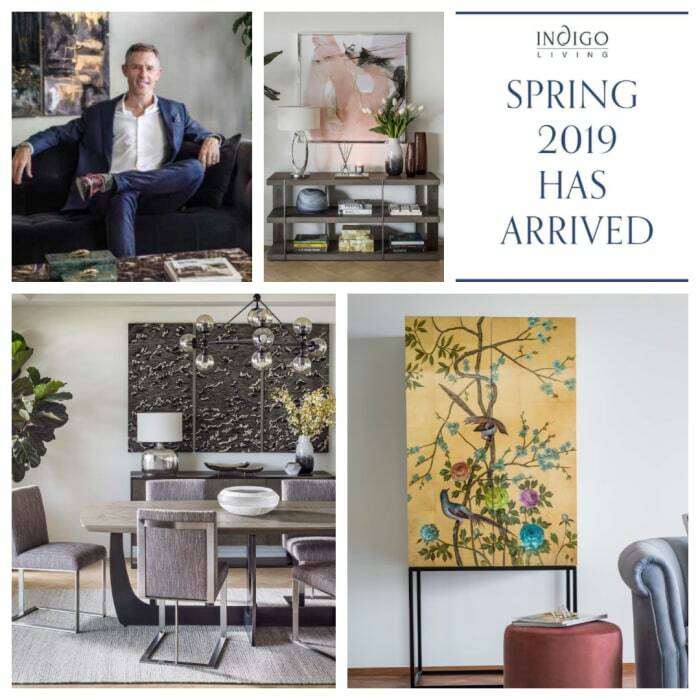 Get fresh ideas for spring and summer 2019, and the latest, on-trend looks, colours and materials with the newest additions to Indigo Living’s online store and showroom, both of which deliver all over Hong Kong. Plus get insights from the founder of one of Hong Kong’s premium furniture stores, John McLennan, on his picks for the home, and how to work the season’s looks into your interiors. Turn your ordinary home into something extraordinary with the help of our design consultants. Indigo Living teams up with Box of Hope to spread cheer to the less fortunate, and show families in Hong Kong just how they can impact the lives of those around them. Indigo Living helps turn The Langham London into the city's grandest hotel. Learn more about the right home fragrances for you as we go behind-the-scenes with Rory Calderwood, Junior Buyer at Indigo Living Hong Kong.